Don't Forget Your Christmas Cards!!! I'm sure you've already thought of this....right??? Well if not, and you need a friendly reminder.... Don't forget to order your Photo Christmas Cards this year! It's November 8 and you don't have much time!!! 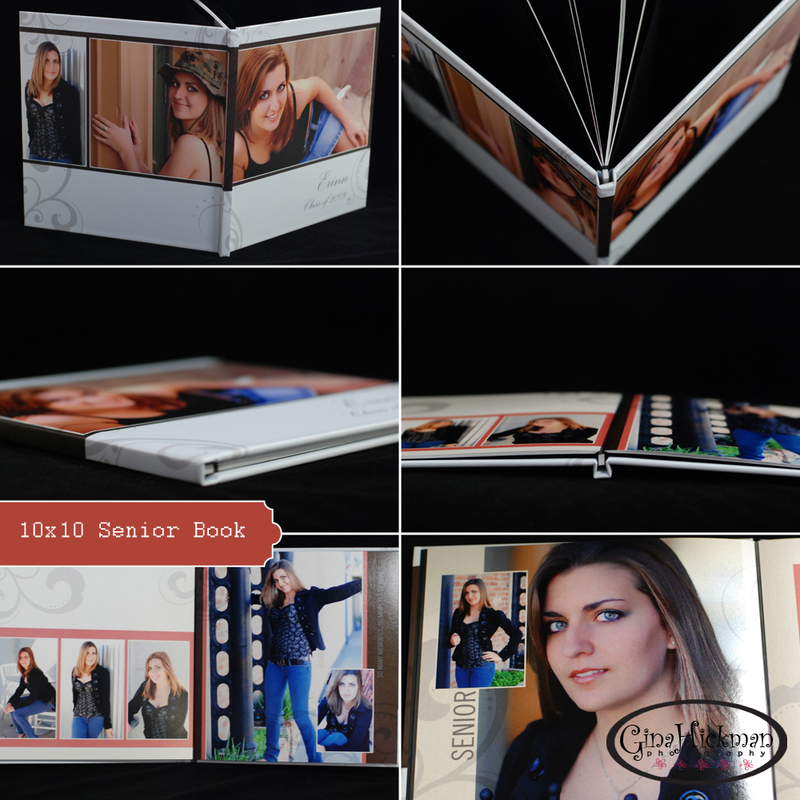 If you had a photo session this year and want to use one of your images for your 2010 Christmas Card, please let me know by November 30 so we can choose a design and I can get them ordered for you. I have many designs to choose from and you can get 5x7 flat cards starting at $45 for a box of 25 and 5x7 folded cards starting at $60 for a box of 25. Why send a generic Christmas Card that you know is just going to get tossed right into the trash??? 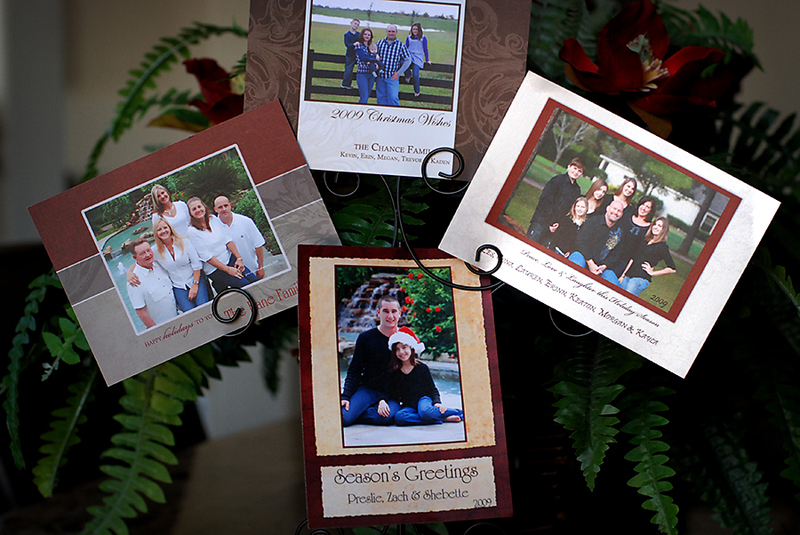 When you send a professionally designed Photo Christmas Card, everyone will want to keep it! If you haven't done a session this year, there is still time for that too, but please hurry...don't procrastinate and wait until the last minute (like I do)!! !